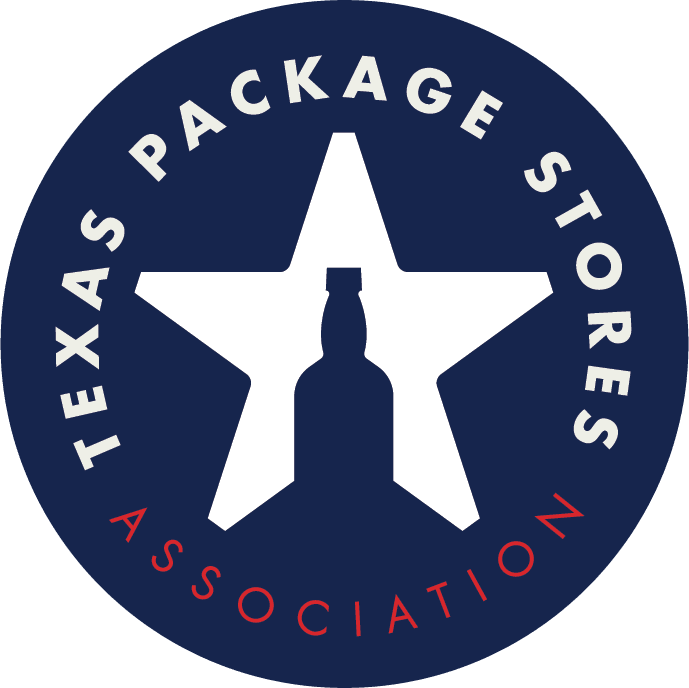 How can I exhibit at the Texas Package Stores Association Convention & Trade Show? For booth pricing, floor plan and sponsorship information, please click here for details, email us or call 512.472.3232. Each exhibitor receives one (1) full registration Trade Show badge and three (3) complimentary badges for each 8x10 booth purchased. Exhibitor badges will not be mailed. All Exhibitors must pick up their badges onsite at the Exhibitor Registration counter. How do I register for exhibitor badges? Please complete the Exhibitor Badge Registration form to guarantee badges. You must register all attendees prior to June 1, 2019 to prevent a delay in setup. How do I make arrangements for booth furnishings, utilities, etc.? The 2019 Exhibitor Service Manual will be made available beginning February 2019. How do I get listed in the Buyer's Guide section of the Annual TPSA Convention Program? The Buyer's Guide section of the Annual TPSA Convention Program includes a listing of exhibitors as well as a brief description of their products. You may update your complimentary company listing by filling out the Buyer's Guide form. Can I use a credit card to pay for my booth space? Yes. We accept all major credit cards (American Express, Visa, Mastercard and Discover). To download a credit card authorization form, click on Useful Links. All hotel arrangements must be made through the TPSA room block, which will open in January 2019.